Rabbi Altman is a caring rabbi who can perform traditional or liberal ceremonies according to your personal needs and desires. 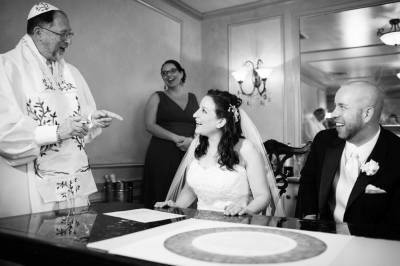 Will perform interfaith ceremonies with other clergy and will meet with them to plan a truly memorable wedding ceremony. 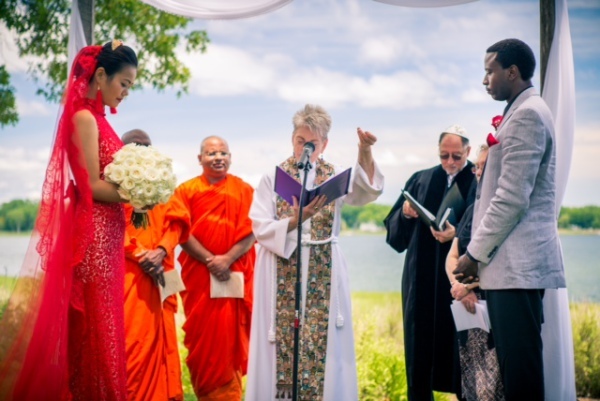 Having studied many foreign languages, I can perform part of the service in various foreign languages to make guests who may not be proficient in English feel comfortable with the ceremony . I am also available for B'nai Mitzvah, will meet with your child to discuss the preparation of their Bar/Bat Mitzvah. Baby Naming, Conversions, Commitment ceremonies and Funerals.